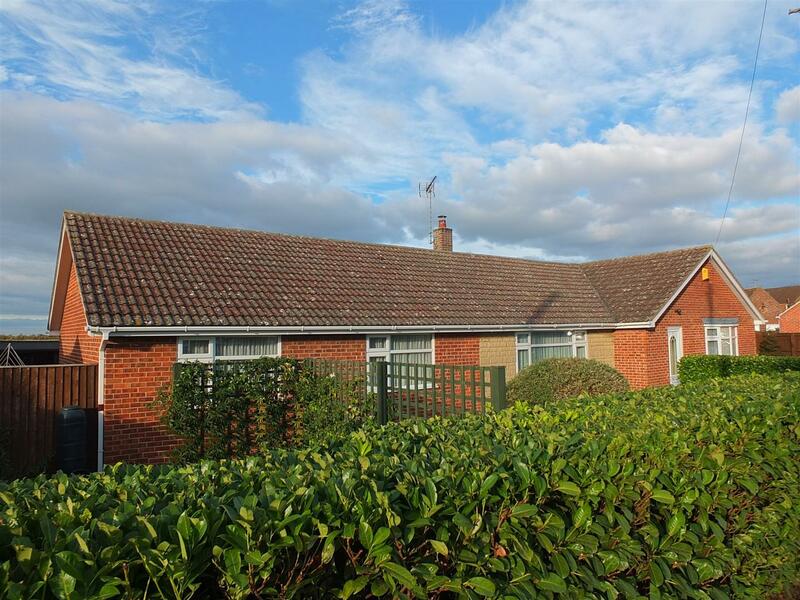 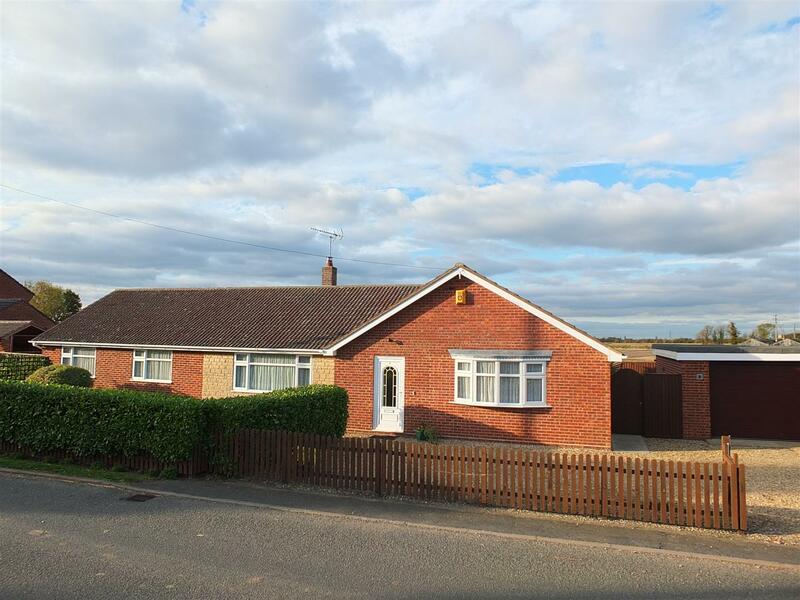 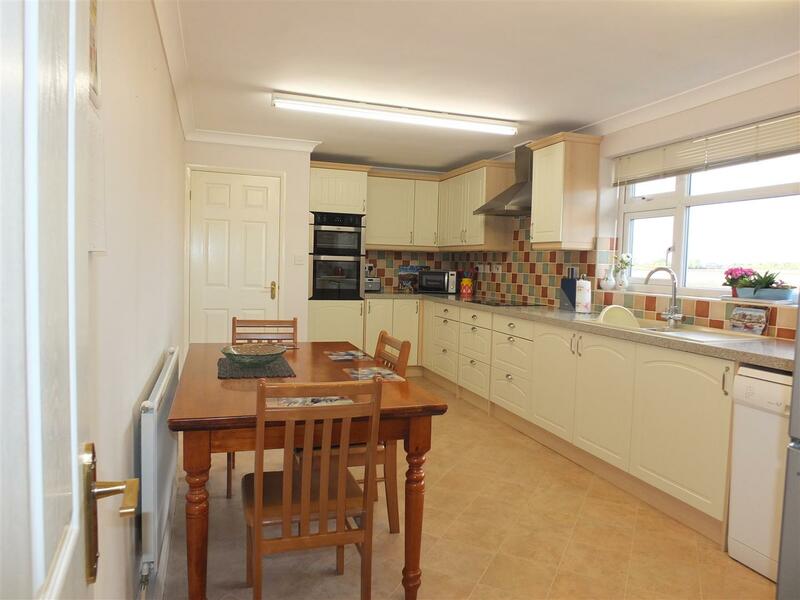 A super spacious 4 bedroom detached bungalow, presented and maintained to a very high standard throughout. 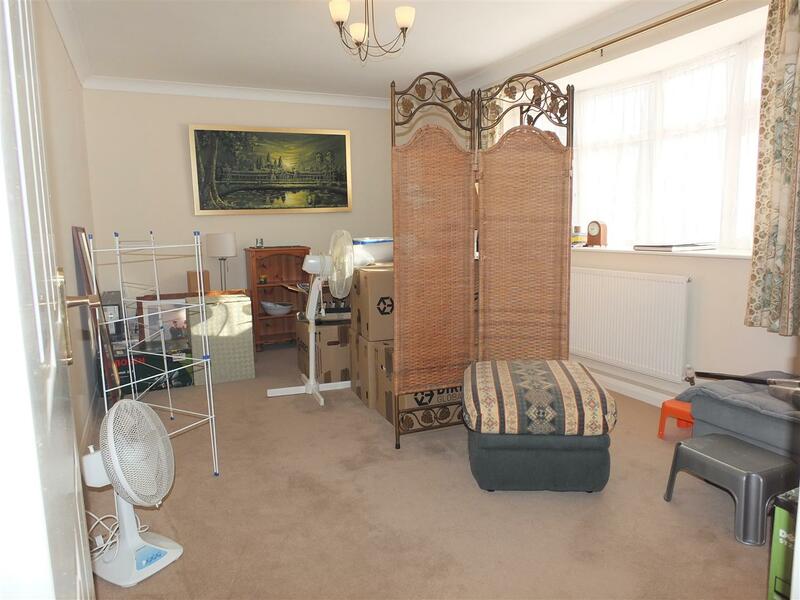 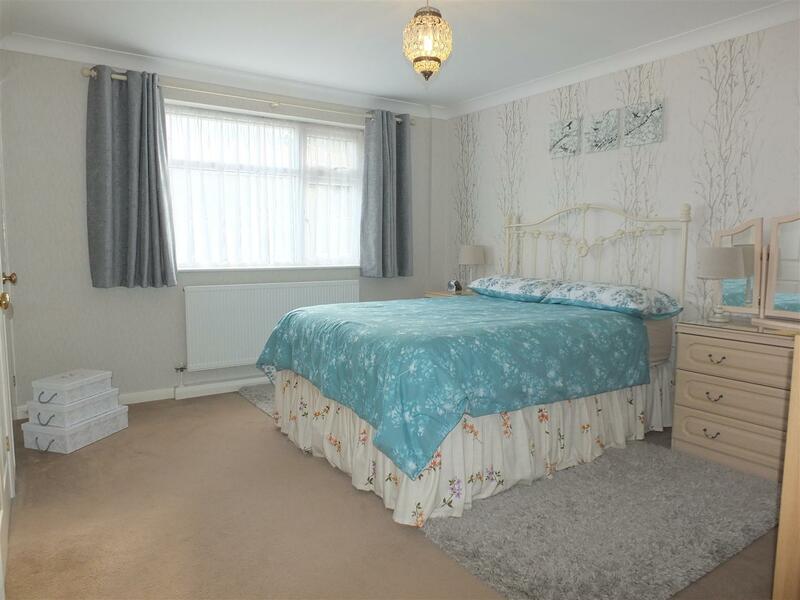 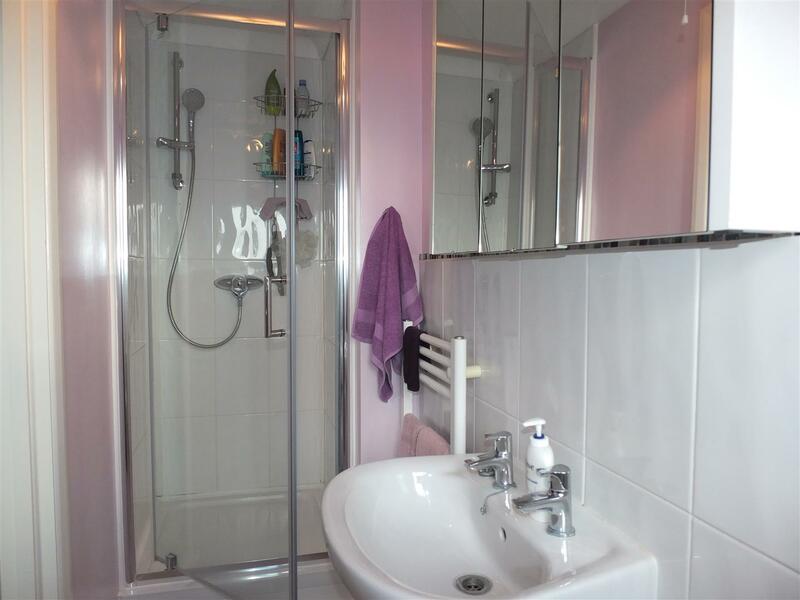 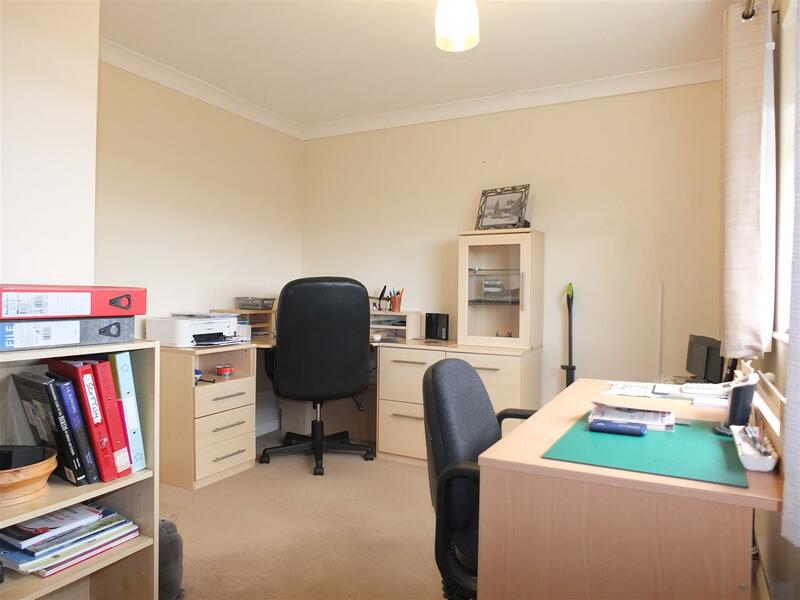 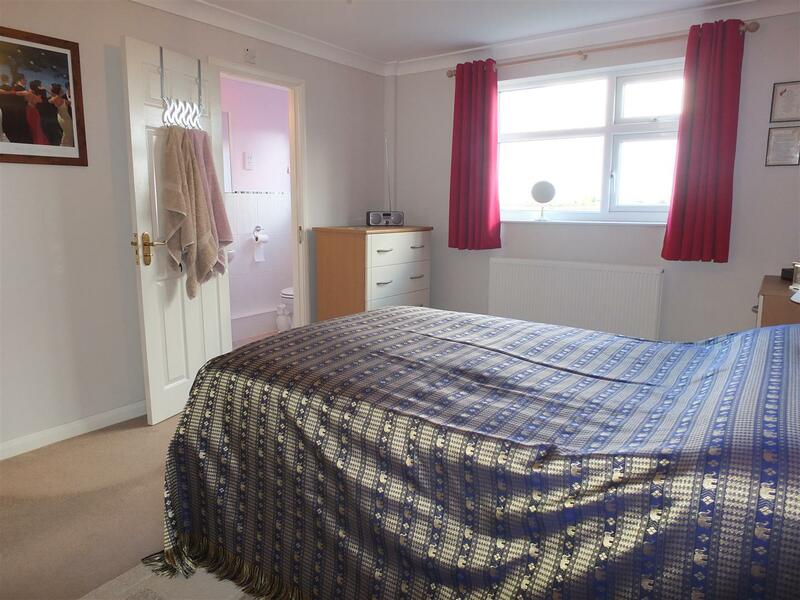 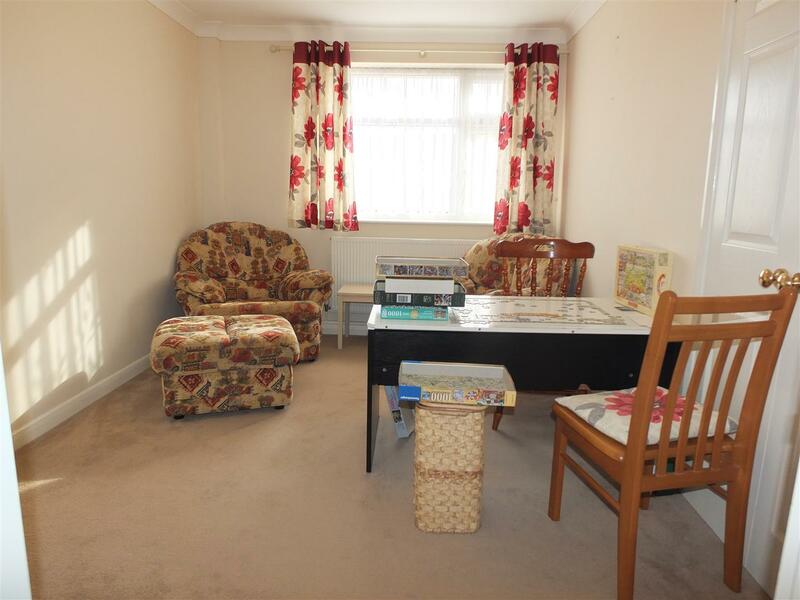 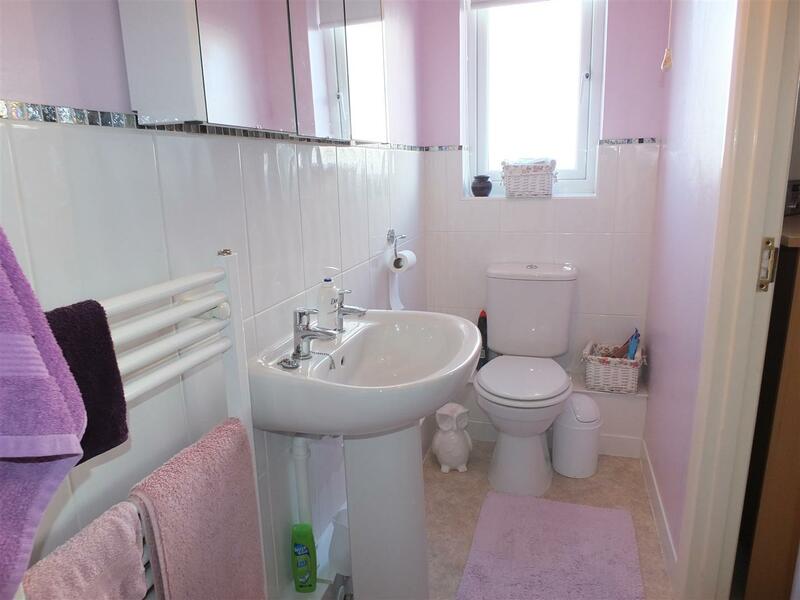 Offering a good sized living room, separate dining room, kitchen plus utility room, cloakroom, 4 good sized bedrooms with en-suite to master and a family bathroom. 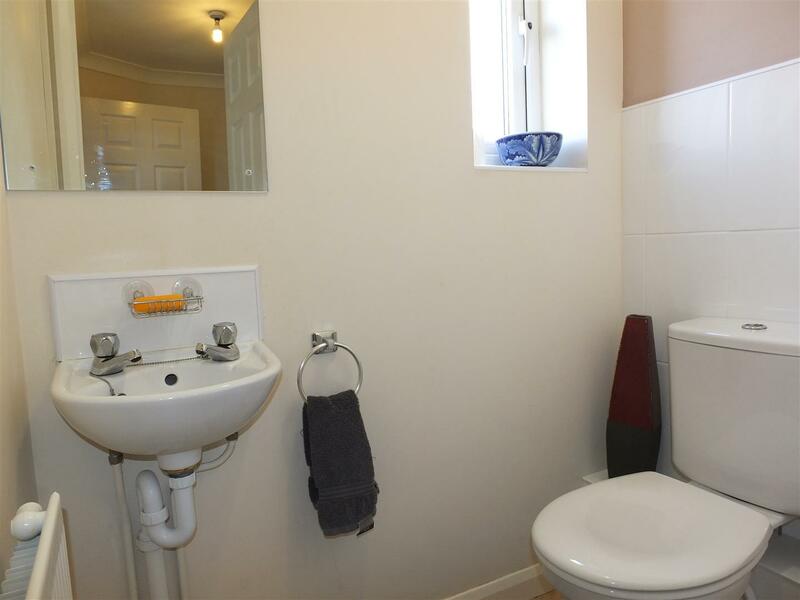 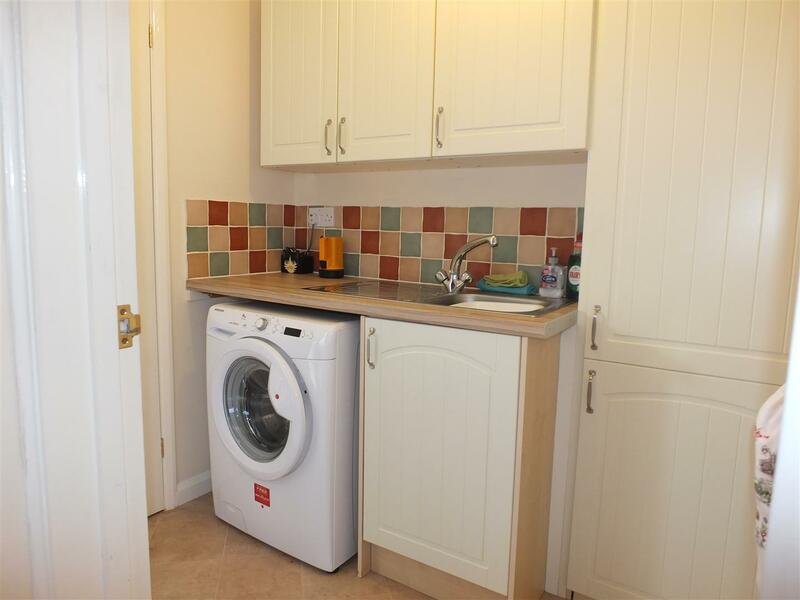 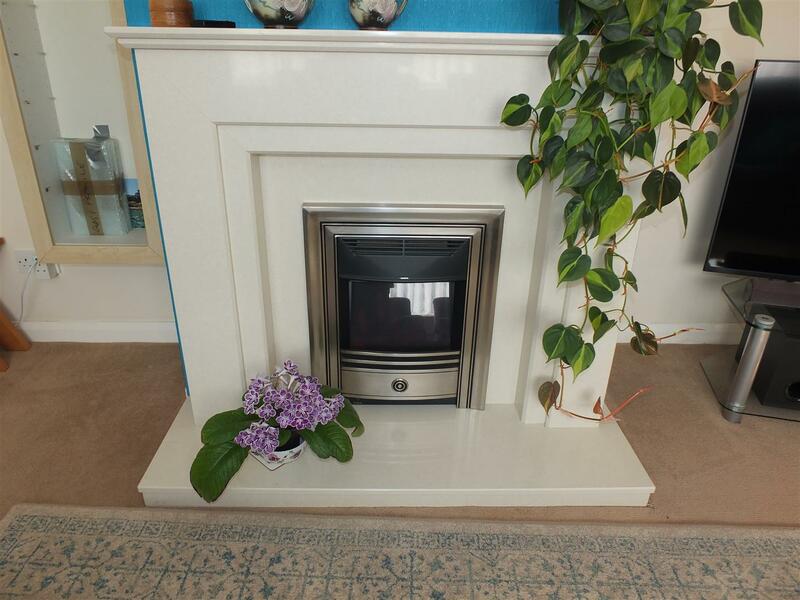 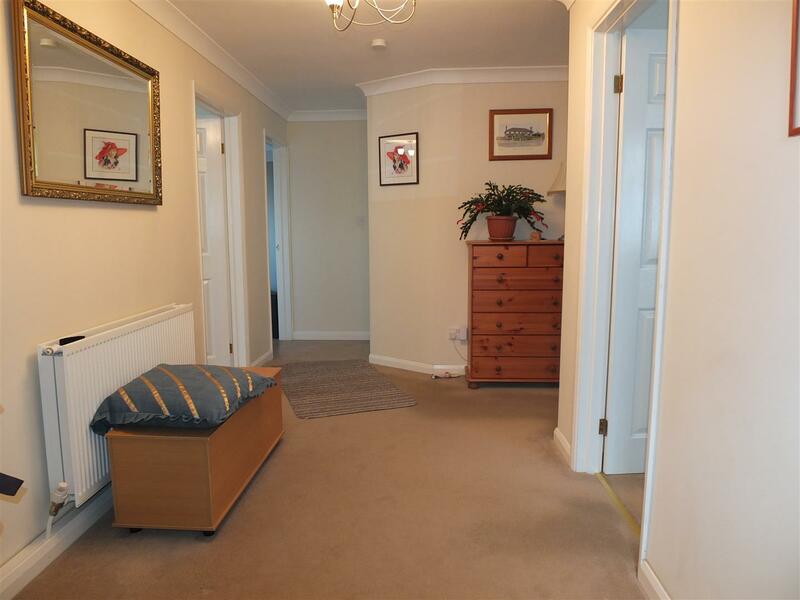 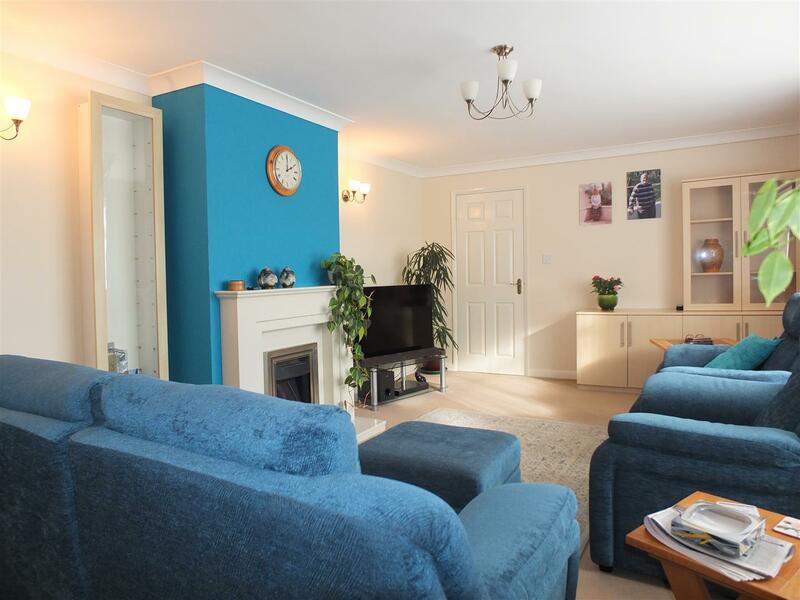 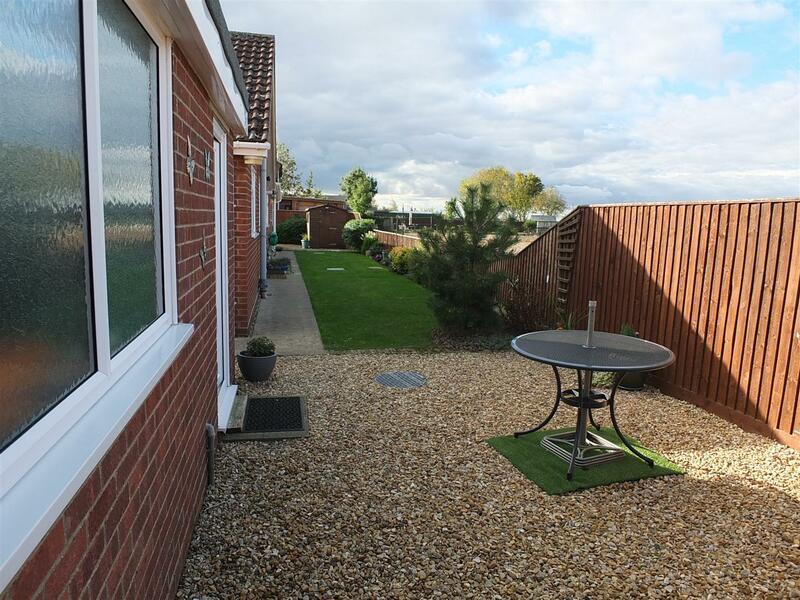 Outside, off-road parking for 3 cars with a large detached single garage with electric door. 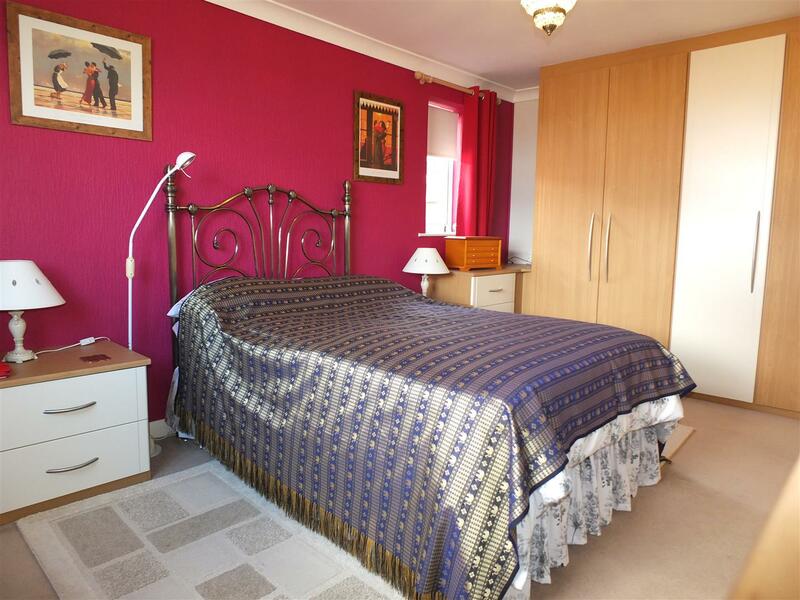 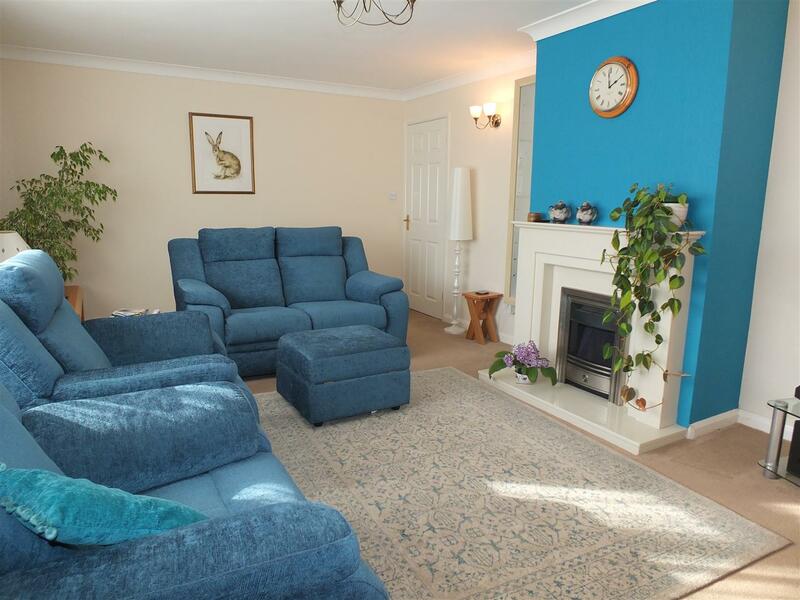 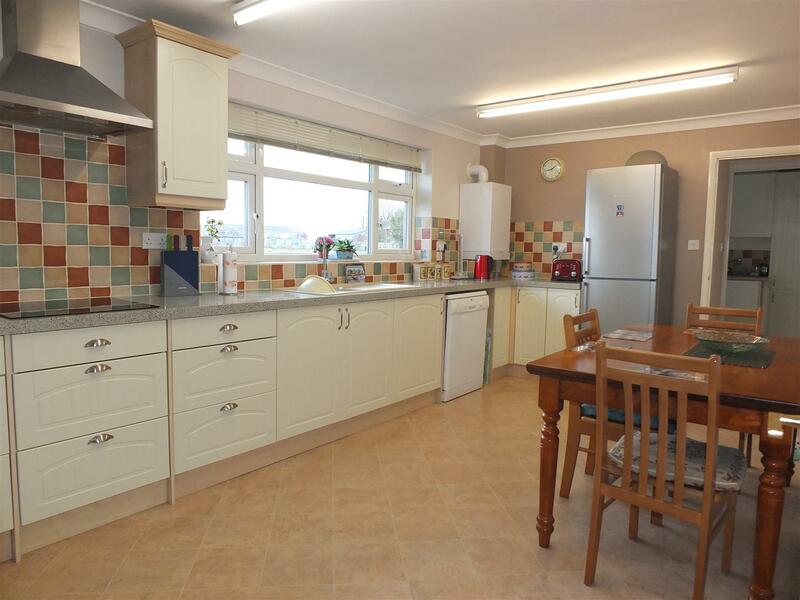 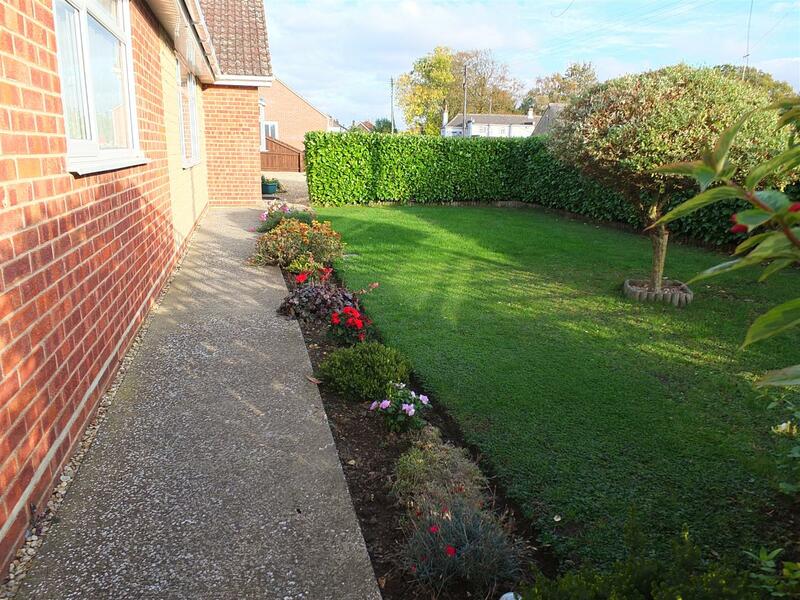 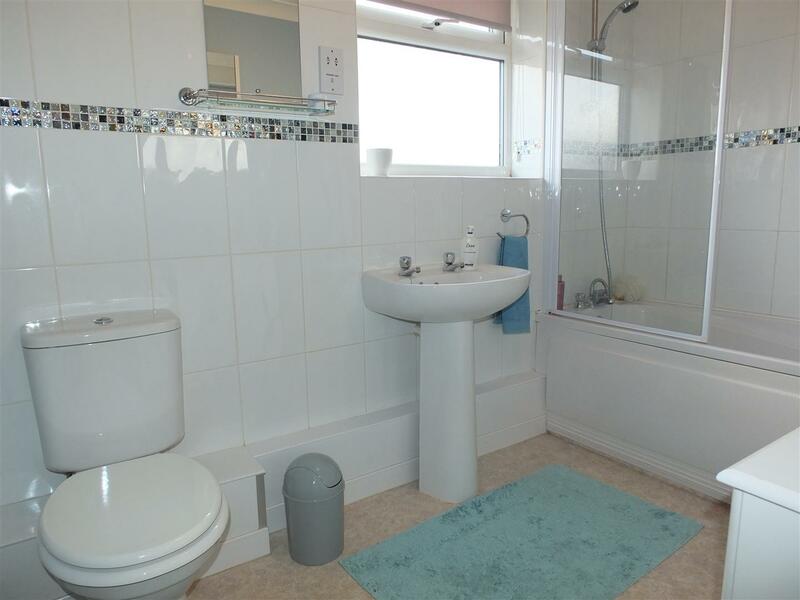 Well maintained gardens to the front and rear, backing onto open fields. 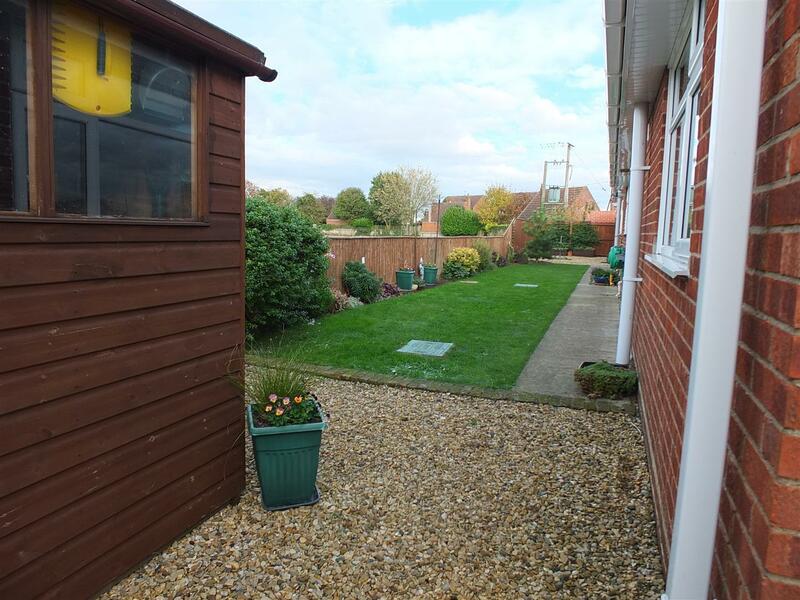 Holbeach St Johns is a small village benefiting from The Plough Public House and a Village hall. 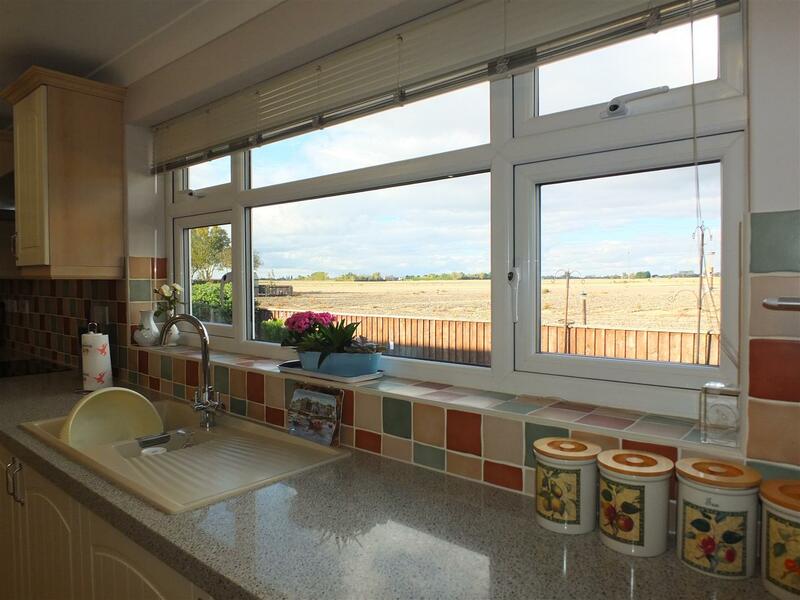 Approximately 4 miles south is the town of Holbeach which has a good range of shops and amenities. 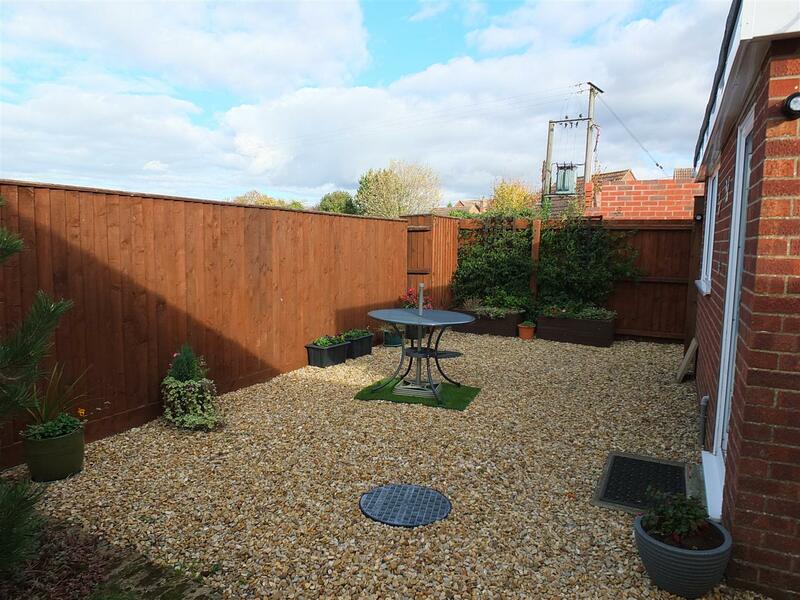 To include a large Tesco store, Coop, Banks, doctors surgeries, veterinary centres, public houses, and community hall. 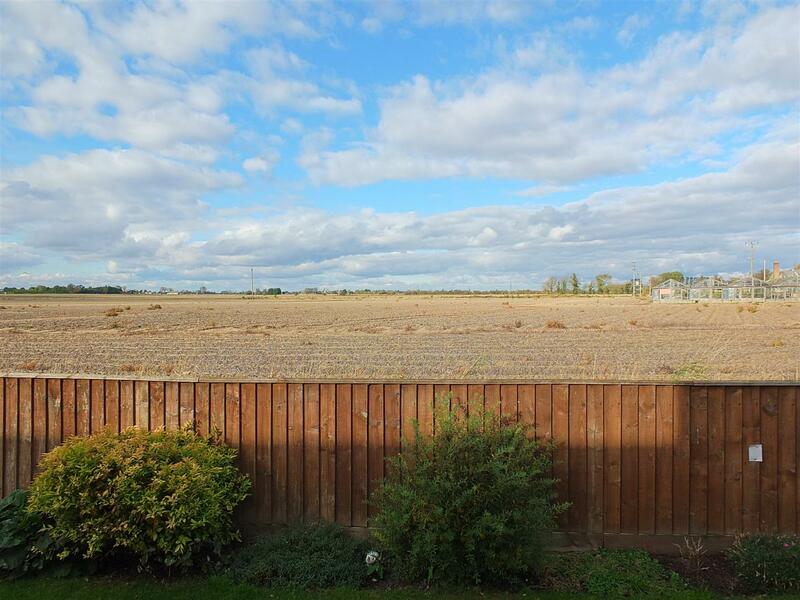 The village is also located only 19 miles from Peterborough Railway Station, a 30 minute drive via the A16 (Ref: Google Maps) which has direct train links to London, and the North, with train times advertising you to be at Kings Cross within the hour. 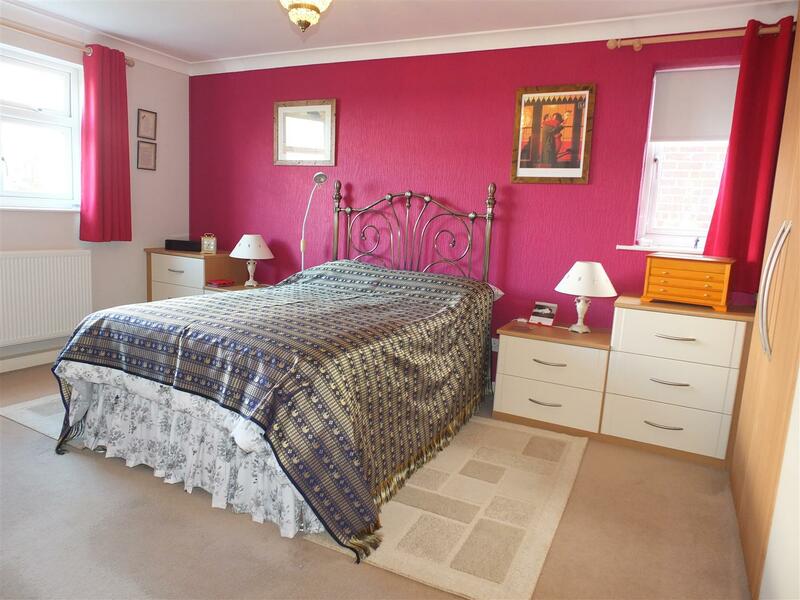 Spalding town centre is also only a 30 minute drive via the A16.